Merchandising units (MUs) are off-fixture displays holding a large quantity of products from which a consumer will shop in a retail environment. 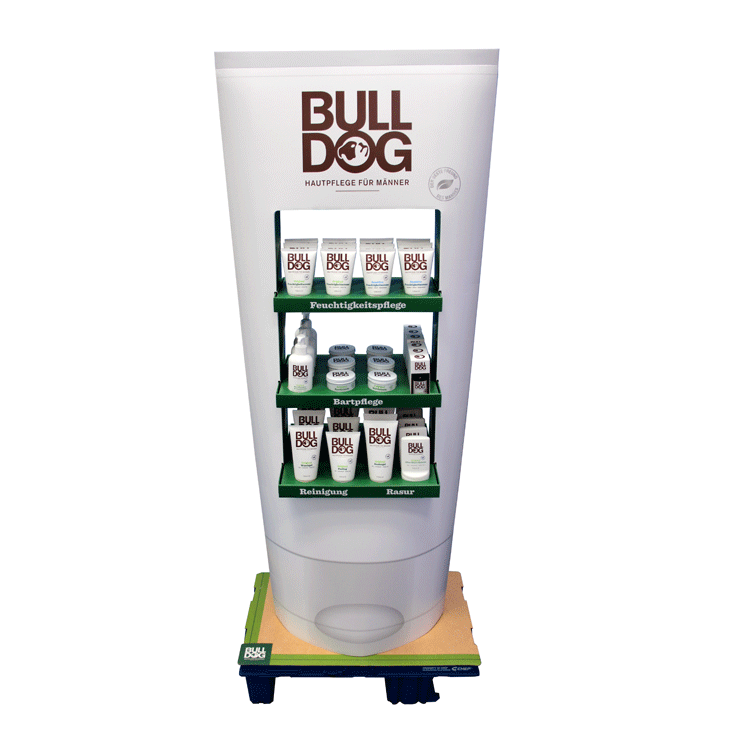 Pre-filled by the manufacturer or co packer, MUs are sent through the supply chain arriving at the retail environment ready for immediate display. MUs can be quickly and easily positioned in key areas within the store, increasing product visibility and creating impulse purchases. 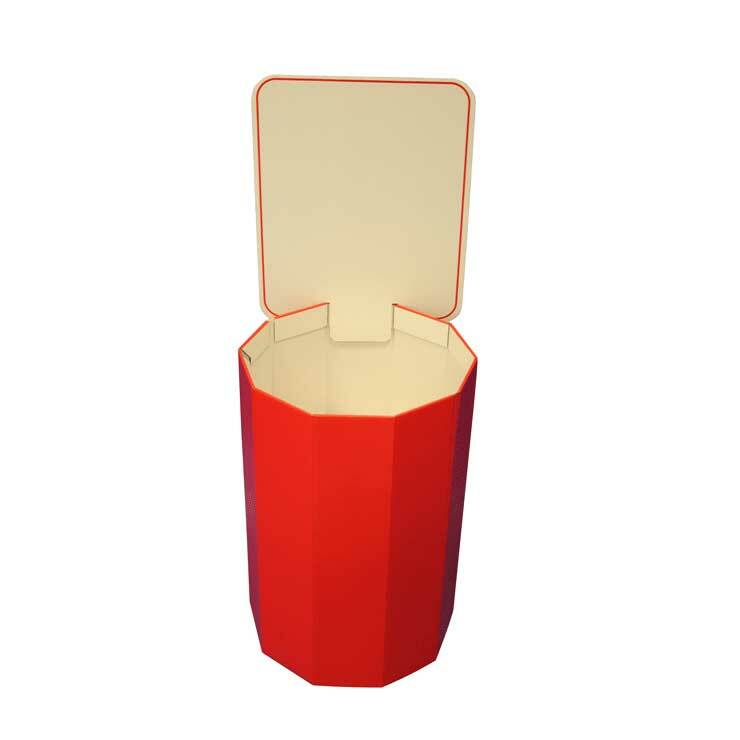 Made from corrugated cardboard, the units are 100% recyclable and can be easily broken down once shopped. MUs can be quickly replaced in-store, minimising ‘stock out’ time and maximising product availability. We offer a range of sizes including quarter, half or full pallet or manufactured bespoke. 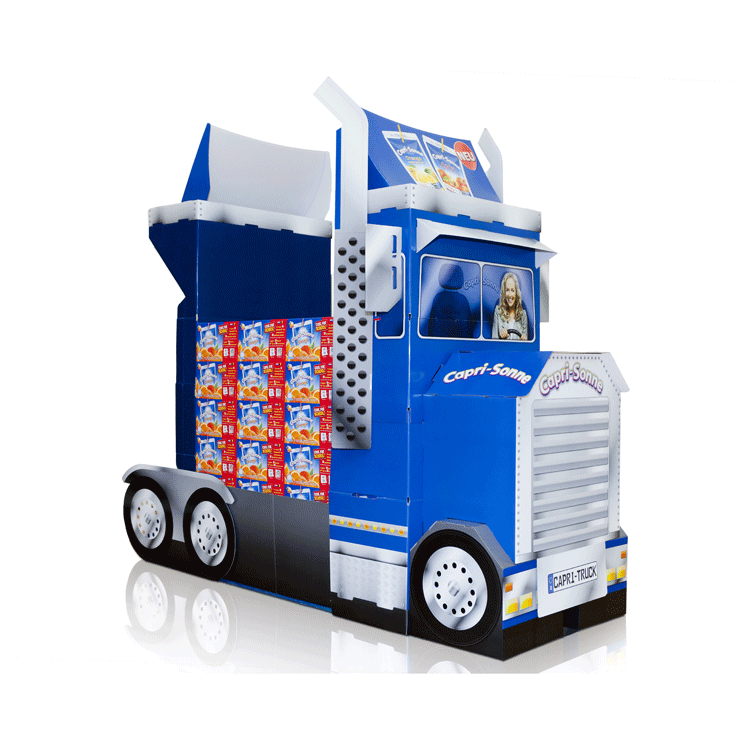 MUs are also designed to fit onto retailers wheeled plastic pallets in a range of depths. 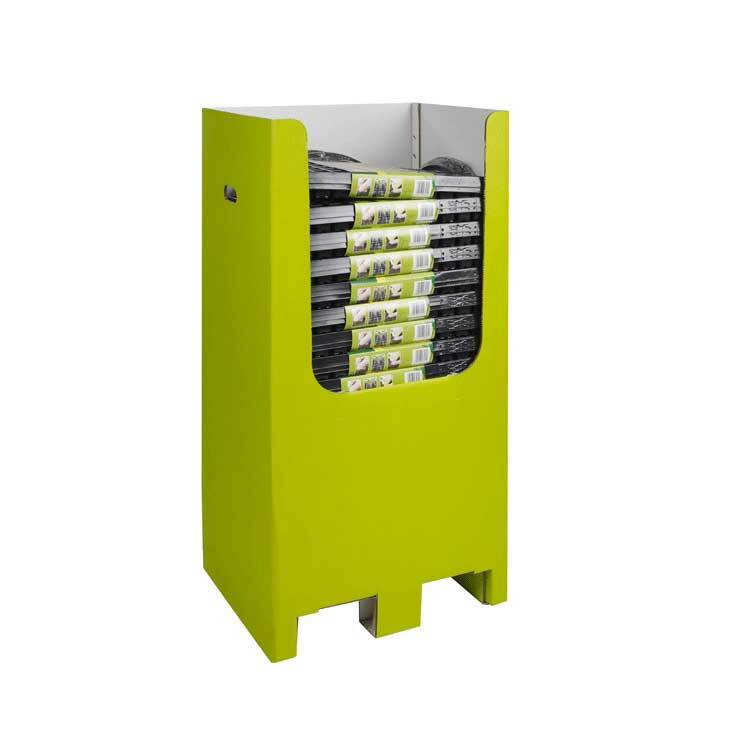 MUs can be high quality printed up to six colours with optional shelves and header boards.